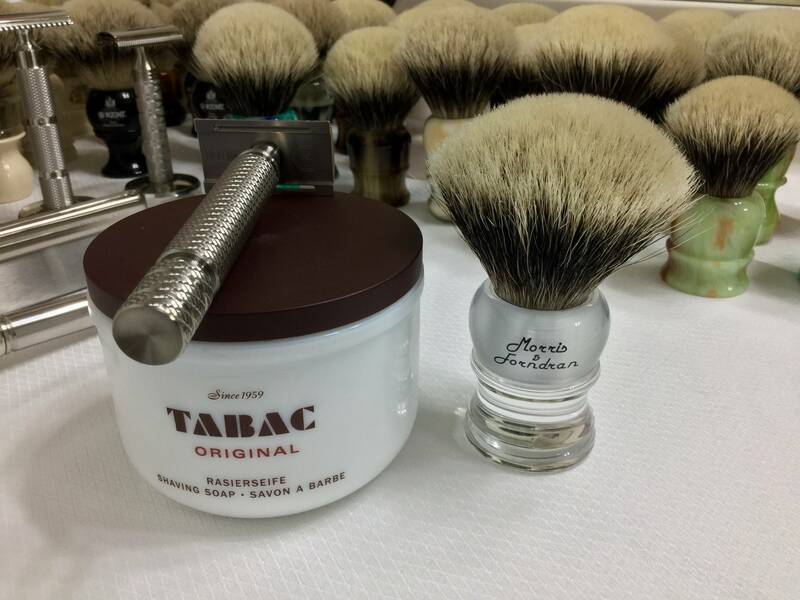 Okay folks, it's time to sing your favorite Christmas carols as you work for that BBS shave. 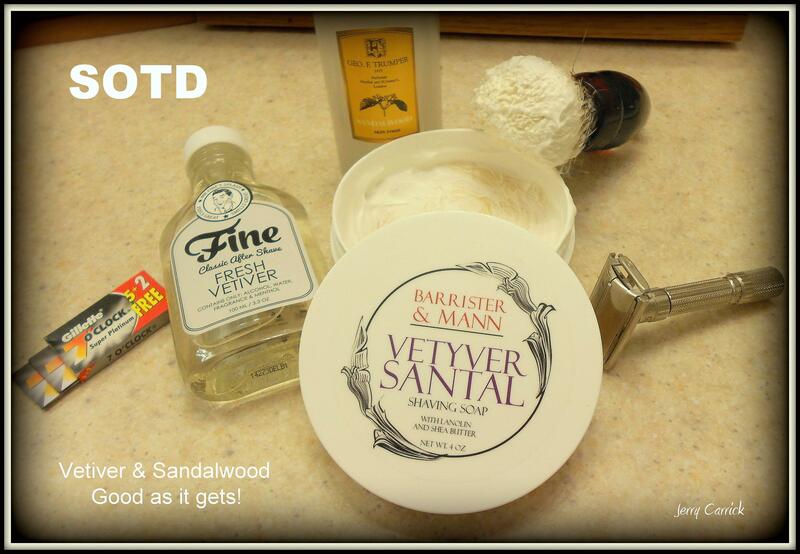 SOTD for Sunday the 20th. In the Land of Shavedom where the Stubble lie. 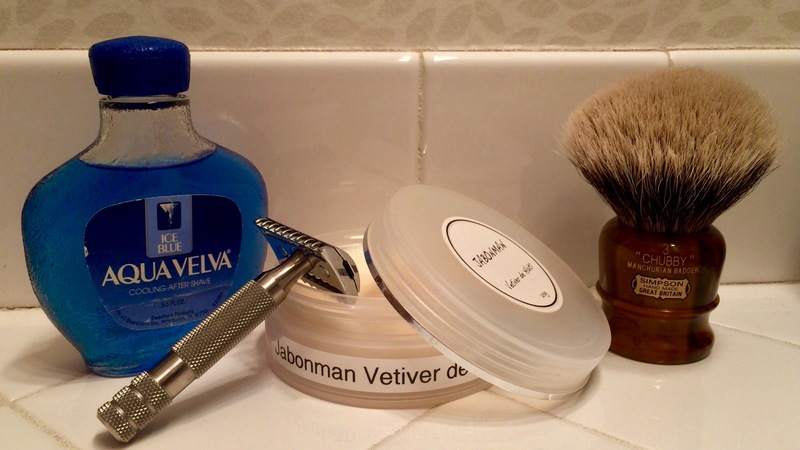 Superb shave. My Spartan Bronze brush made quick quality lather from Rhapsody, and der Futur provided a drama free BBS in three passes on five. I only used warm water as a prep and things went great, which speaks to the excellence of this soap.